In the presence of Shri Bandaru Dattatreya, the Minister of State (Independent Charge) for Labour & Employment, A Memorandum of Understanding (MoU) between ESIC and Directorate General Factory Advice Service & Labour Institutes (DGFASLI) for collaboration in the field of occupational health and prevention of occupational injuries and diseases signed in New Delhi. The MoU will help in spreading awareness for healthy working conditions, reduce the danger of diseases or injuries and provide good quality life for workers. 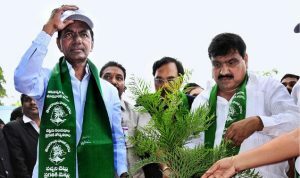 Telangana Chief Minister K. Chandrashekhar Rao will formally launch the third phase of the “Telanganaku Haritha Haram” programme by participating in the plantation of saplings in Karimnagar town. Mr. Rao will participate in the massive plantation drive along with 10,000 students. 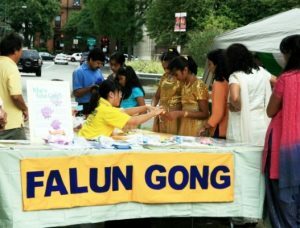 Falun Gong, the ancient Chinese holistic system that is banned in China, will be celebrated in India on July 15 with a parade and Human Word Formation in the capital. 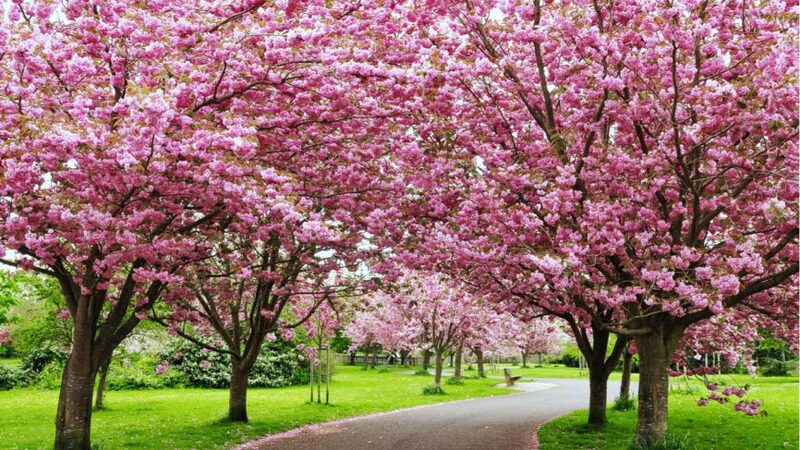 Falun Gong is a Chinese spiritual practice that combines meditation and qigong exercises with a moral philosophy centered on the tenets of truthfulness, compassion, and forbearance. Maharashtra has become the first state in the country to roll out a reversible method of contraception through intramuscular injections for women. 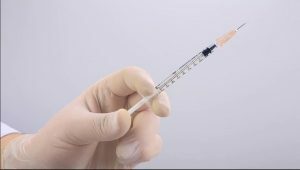 Marking the World Population Day, the state public health department procured 33,000 doses of injections under a national programme called Antara, to cover Pune, Mumbai, Raigad, Nandurbar, Ahmednagar, Aurangabad, Kolhapur, Sangli, Ratnagiri, and Beed. 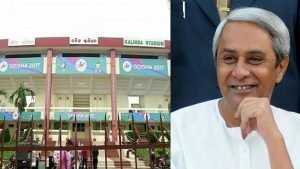 Chief Minister Naveen Patnaik announced to set up the Kalinga International Sports City in the state capital to organize mega international events in future. 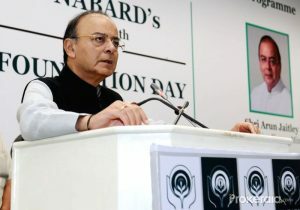 Union Finance Minister Arun Jaitley addresses at the 36th NABARD Foundation Day and Silver Jubilee of SHG Bank Linkage Programme in New Delhi on July 11, 2017. The Ganga may be the focus of the government’s river-cleaning efforts, but a group of U.S. researchers is working on a system to map undulating pollution trends in the Godavari, India’s second longest river. 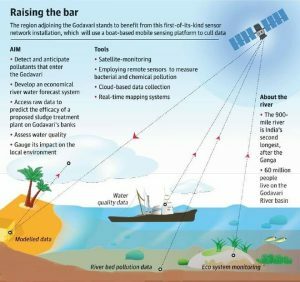 Using a mix of methods, including satellite-monitoring, traversing stretches of the river to collect water samples and using special sensors to measure bacterial and chemical pollution, the researchers are trying to develop a cost-effective forecast system. 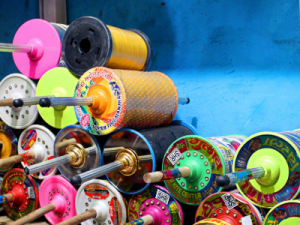 The National Green Tribunal imposed a complete ban on ‘manja’, the string used to fly kites, made of nylon or any synthetic material which is non-biodegradable, saying it posed a threat to the lives of birds, animals and humans. A bench headed by NGT Chairperson Justice Swatanter Kumar directed all state governments. 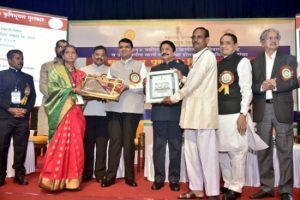 Maharashtra Governor C Vidyasagar Rao and Chief Minister Devendra Fadnavis presented the state agriculture awards to farmers and officials for using innovative practices in agriculture and horticulture. In Chhattisgarh, in a major decision aimed at benefitting farmers, state government has decided to merge all regional Co-Operative Banks into a mega State Co-Operative Bank. State Cabinet approved the re-organization. The 264 branches however will remain functional and in the state as same as earlier but from now on will give its services as a scheduled cooperative bank. 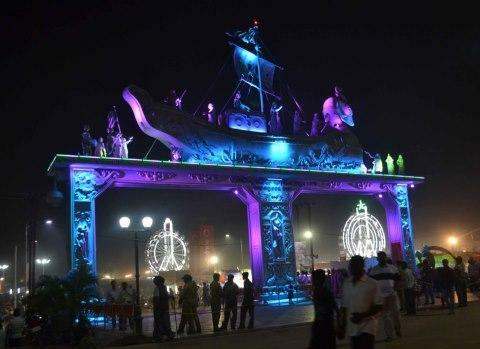 The Uttar Pradesh government presented its first Budget for the state. 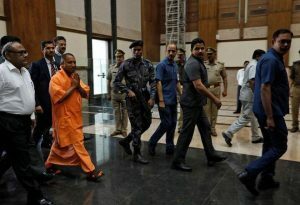 CM Yogi Adityanath’s Rs 3,84,659 crore maiden Budget was 11 per cent more than the previous Akhilesh Yadav’s government. 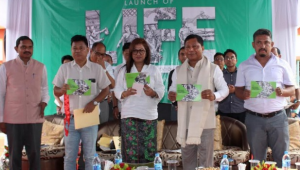 Meghalaya Chief Minister Dr Mukul Sangma launched a flagship programme ‘Livelihood Intervention and Facilitation of Entrepreneurship’ (LIFE) at Songsak in East Garo Hills. 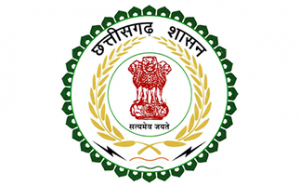 LIFE is a programme of the State Rural Livelihood Society, an agency of the Community and Rural Development Department, which is implementing the Centre’s flagship programme – National Rural Livelihoods Mission (NRLM). NRLM promotes livelihood through women Self Help Groups (SHGs) and their Federations. NATO countries have begun their major military drills in southern Bulgaria. 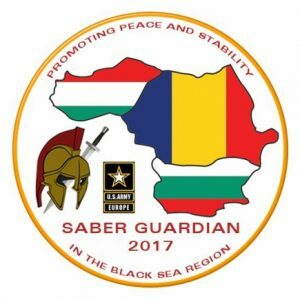 Nearly 25,000 military personnel from 22 NATO allied and partner countries are participating in “The SABER Guardian 17 exercise”. The drills have been considered as one of the largest in the Black Sea region under the leadership of US Army. The multinational drills, which consist of air and ground-based forces, are aimed at increasing joint operational capability of the NATO allies and partner countries. 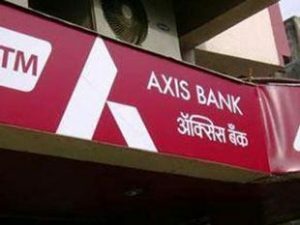 Axis Bank announced that it will help traders boost relations between India and Latin America and the Caribbean in collaboration with Inter- American Investment Corporation. 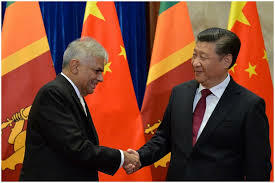 It will facilitate trade with Latin America and the Caribbean in which Axis Bank will participate in the Trade Finance Facilitation Programme (TFFP) as a confirming bank. 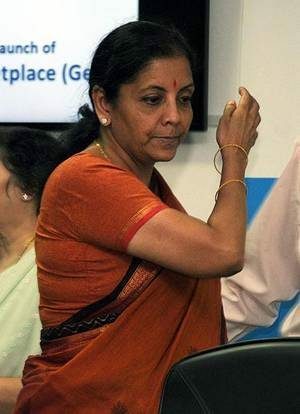 In a spirit of cooperative federalism, six states/Union Territories (UT) formally adopted the Centre’s initiative called the Government e-Marketplace (GeM) that aims to ensure that public procurement of goods and services in India worth more than 5 lakh crore annually is carried out through the online platform for transparency and to eliminate corruption. 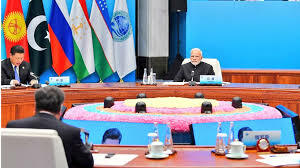 The states and the UT that signed an MoU with the Centre include Andhra Pradesh, Assam, Gujarat, Telangana, Puducherry and Arunachal Pradesh. 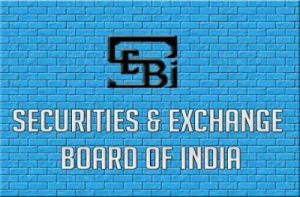 Markets regulator SEBI has amended the guidelines for eligible foreign investors looking to operate at the International Financial Services Centre, IFSC. According to the new guidelines, a trading member of a stock exchange in the IFSC can now carry out the due diligence for an eligible foreign investor, EFI, who is not registered with the regulator as a Foreign Portfolio Investor. 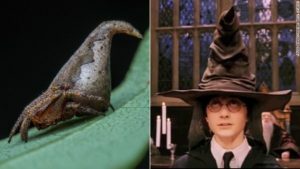 A wolf spider crab species has been named after Aragog — a giant, talking arachnid from J K Rowling’s popular fantasy Harry Potter series. 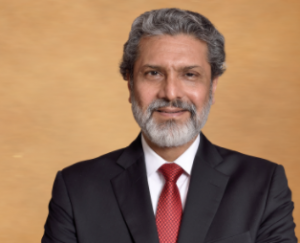 Group president of HR & Corporate Services at Mahindra & Mahindra, Rajeev Dubey has been elected to the governing board of the International Labour Organisation (ILO) in Geneva. 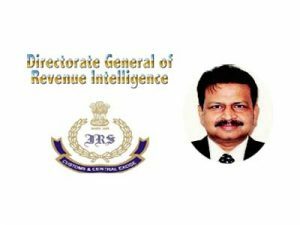 Debi Prasad Dash, a 1985-batch Indian Revenue Service (customs) officer, has taken over as director-general of the Directorate of Revenue Intelligence, the premier agency that tackles smuggling and black money. Mr. Dash was the acting DRI chief for the past five months. 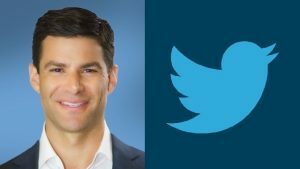 Twitter has named former Goldman Sachs investment banker Ned Segal as its new chief financial officer who will take over Anthony Noto who was doubling as the company’s chief operating officer and CFO. The India head coach, the Board of Control for Cricket in India (BCCI) finally revealed Ravi Shastri as the person set to take the role over from Anil Kumble for a period of two years. According to an official release by the BCCI, former India pacer Zaheer Khan has been named the bowling coach of the Indian team, in addition to Shastri’s appointment by the Cricket Advisory Committee (CAC) — comprising of Indian legends Sachin Tendulkar, Sourav Ganguly and VVS Laxman. 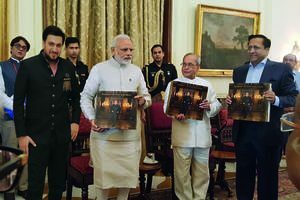 BJP President Amit Shah and RSS Chief Mohan Bhagwat released a coffee table book on Prime Minister Narendra Modi’s life in New Delhi. The book – Making of A Legend, has been compiled by Sulabh International Founder Bindeshwar Pathak. 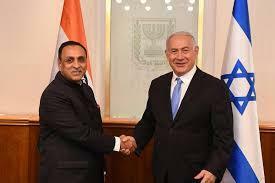 Speaking on the occasion, the BJP President hailed the steps taken by Mr Modi in Gujarat for resolving water problem. He said Mr Modi initiated small successful experiments in Gujarat. Great Malala Yousafzai and UN announced to celebrate this day (July 12th) as “Malala Day” worldwide. The “Malala Day” is being celebrated all over the world, and this is another great honor for Malala. 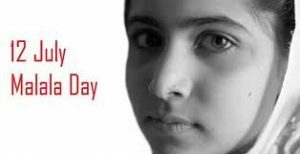 This day will be celebrated as “Malala Day” every year, stated by UN. 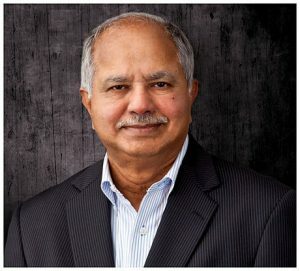 Renowned forensic expert, Pakkiriswamy Chandra Sekharan, who helped investigators crack the Rajiv Gandhi assassination case and played a seminal role in getting back the stolen 1,500-year-old Pathur Nataraja idol from the U.K., died.